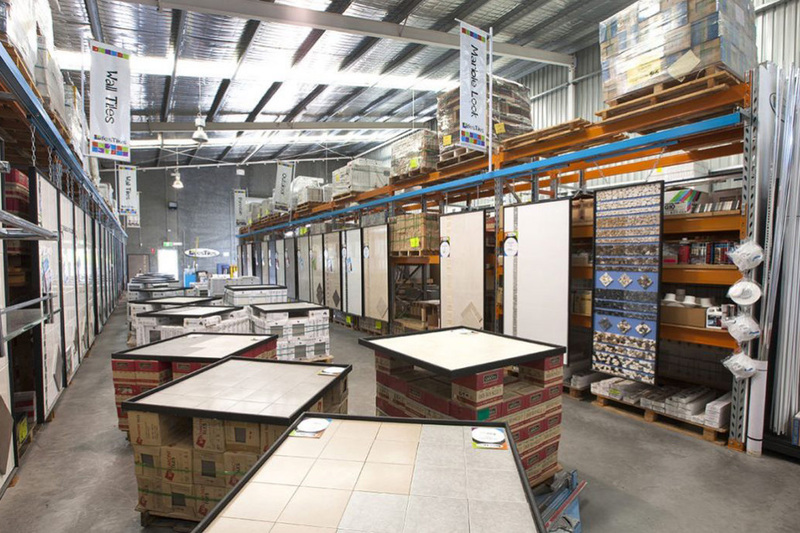 Our showrooms are also warehouses which means that you can take the tiles home today! 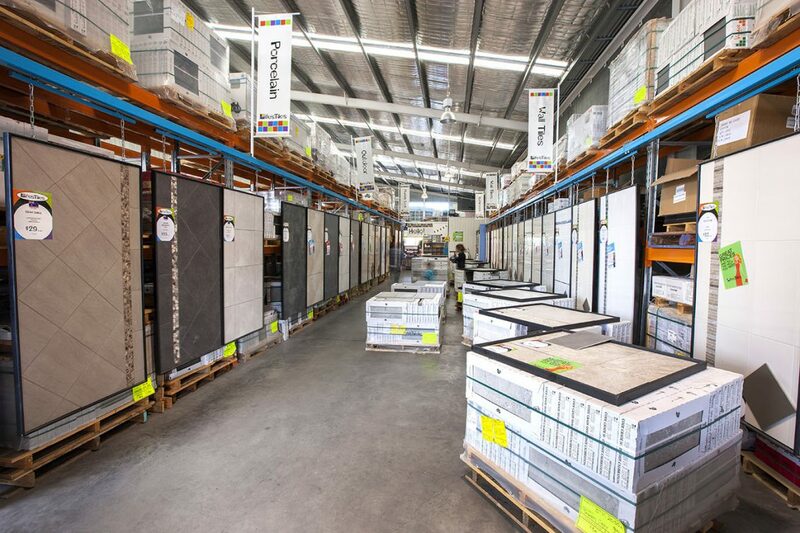 Plus, we take away all the fancy frills to supply quality tiles at the best prices possible. At Life’sTiles – you are guaranteed an amazing deal on tiles!